KARACHI -- Defying terrorism and militancy, business owners in Pakistan and Afghanistan are expanding trade in 2015-2016, economists say. "Trade brings prosperity, and terrorism ruins it," Anjum Bashir, the international business development adviser of a Karachi-based company that is the largest seller of ghee to Afghanistan, told Pakistan Forward. "We need to further discourage militancy and promote trade and prosperity." 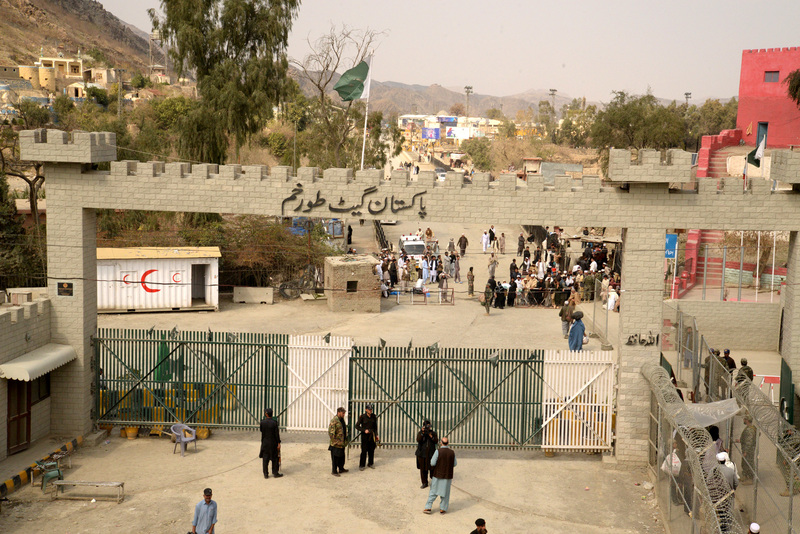 In 2015-2016, Pakistan and Afghanistan traded goods worth almost US $2.3 billion (Rs. 241 billion or 157.3 billion AFN), showing a marginal increase over 2014-2015, when they traded more than US $2.2 billion (Rs. 230.5 billion or 150.4 billion AFN), according to the Pakistani government. Any growth at all is significant given the ever-present threat of terrorism in both countries, business leaders and traders say. "Business owners in the two countries have rejected terrorism," Bashir said. "They are showing their commitment to promoting business and prosperity." Thousands of Pakistanis and Afghans benefit both directly and indirectly from the countries' trade, he said. Flourishing economies could point the way out of the terrorism-caused bloodbath of the past 15 years, in which about 60,000 Pakistanis have died. "By promoting trade, the business owners of Pakistan and Afghanistan are defeating the nefarious mission of the terrorists," Bashir said. "Pakistan and Afghanistan should use trade and investment as a channel to counter cross-border hostilities, diplomatic disagreement and common third country economic restrictions or barriers," Majyd Aziz, former president of the Karachi Chamber of Commerce and Industry, told Pakistan Forward. 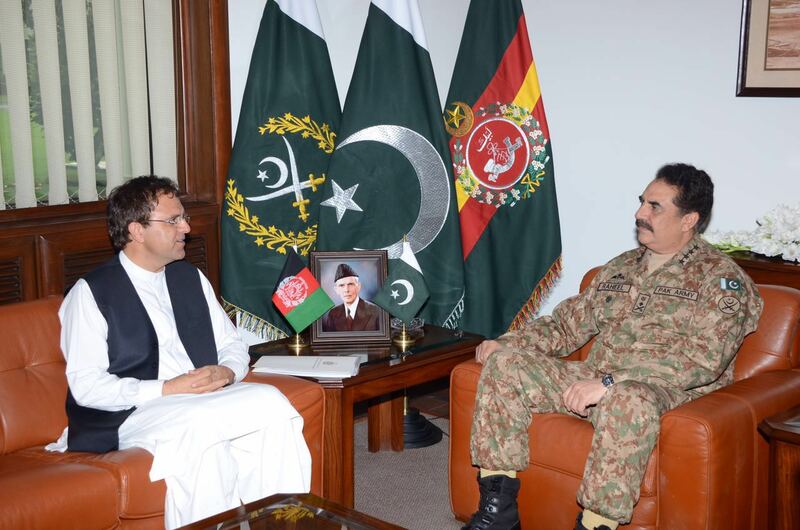 Kabul and Islamabad must work together to further uproot cross-border militancy and smuggling, he said. Pakistan must take the initiative to reconnect with Afghanistan and put on track the process of economic, diplomatic and military co-operation, he said, adding that both countries stand at the forefront of the war against terror. Afghan President Ashraf Ghani's victory in 2014 raised hopes for stronger co-operation between the countries in boosting trade and investment, eliminating terrorism, and forging an alliance for economic prosperity and an era of peace and stability. Ghani's visit to Pakistan last December sent a powerful message to the Pakistani business community that Afghanistan is poised to become a major trading partner, Aziz said. "Government functionaries and economic analysts enthusiastically projected a short-term bilateral annual trade target of $5 billion (Rs. 523.9 billion or 341.9 billion AFN)," he said. 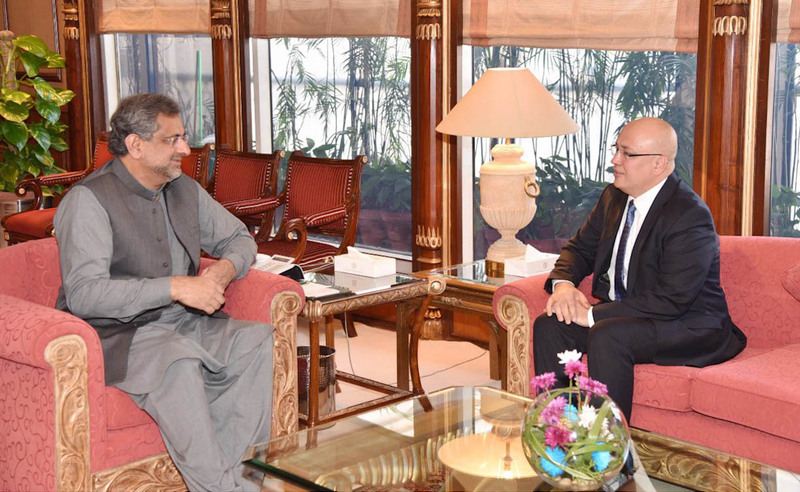 Trade will be the prime catalyst for reconnecting the countries, he said, adding that Pakistan is well placed to export desperately needed cement, steel, machinery, furniture and textiles to its neighbour. "Drop the curtain of distrust, and raise the white flag of peace, friendship and co-operation to eliminate militancy and bring prosperity to the two countries," Aziz said. "Business owners and security forces have co-ordinated to discourage militancy, extortion of money and kidnapping for ransom in Karachi," Rozina Jalal, chairperson of the Federation of Pakistan Chambers Of Commerce and Industry committee on social security and special works, told Pakistan Forward. The rate of terror attacks and extortion of money in Karachi has plummeted in 2016 to its lowest level in modern times after improvement in the security situation encouraged business activities and promoted trade, she said. "Business owners meet regularly with government and security officials to nip in the bud the culture of militancy, extortion of money from businesses and kidnapping of business owners for ransom," she added. The expressway will not only improve relations but promote regional integration as well, officials and business leaders say. Strengthening mutual co-operation will "reflect the true economic potential of the two countries", officials say. How effective do you believe Imran Khan's 'Ehsas' poverty alleviation programme will be?